I have fallen in love. I thought it might happen in Denmark and it absolutely has. I haven’t felt this way in years and it’s an incredible way to feel. I’m in love with my new MacBook Pro. Quick update: spend an entire Saturday with my Nordic Mythology class looking at old burial mounds, ancient house sites and Viking ships. 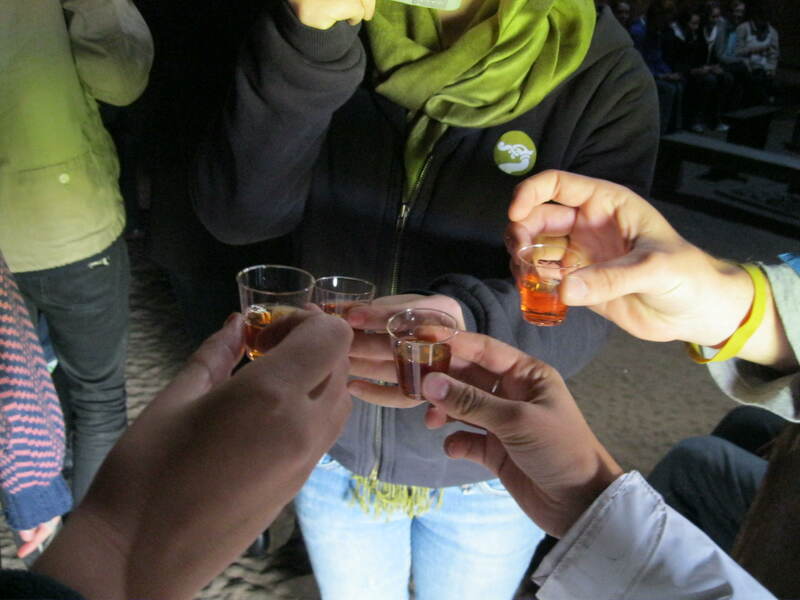 To end the day, my professor passed around little shots full of mead for us to enjoy. Mead is an alcoholic beverage made out of honey (see picture). It is absolutely delicious and I highly recommend it to anyone who enjoys honey and alcohol, aka everyone. Parents are still here. 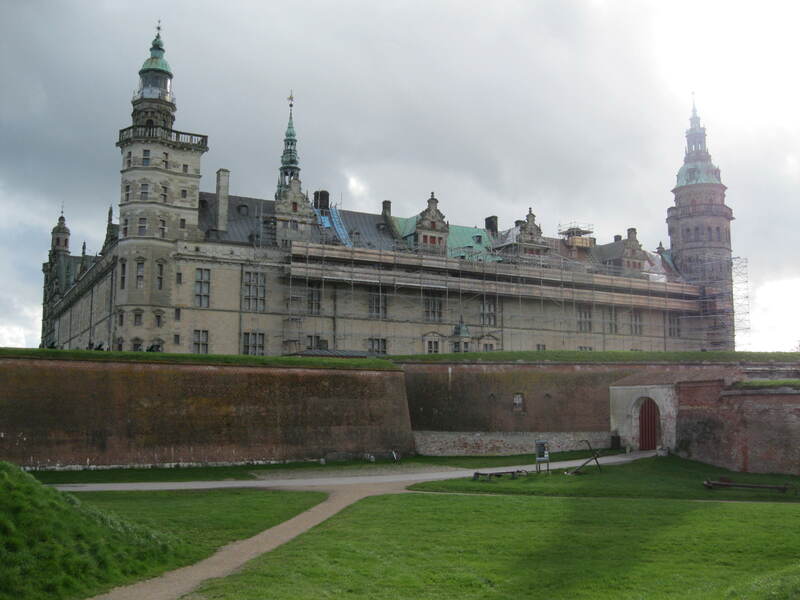 We did a lot of fun touristy things like Christiania, Tivoli, and the Kronborg Castle (see picture). It’s been really good to see them and have them enjoy the places, people and ice cream that is now my life. Tomorrow we’re actually going to Norway to see close family friends and I’m extremely excited. Not so excited for the 6:15 am train but I’ll survive. Went to Sweden today. Got a scarf. Ate some ice cream. Look pictures of old-looking brick structures. Gotta run and get my book bag that I forgot at the parents’ room. Now I know what you’re thinking…”Katelyn, you’re still forgetting things!” But forgetting is different from losing things so there.